My first visit to this very well established, long standing festival did not disappoint. 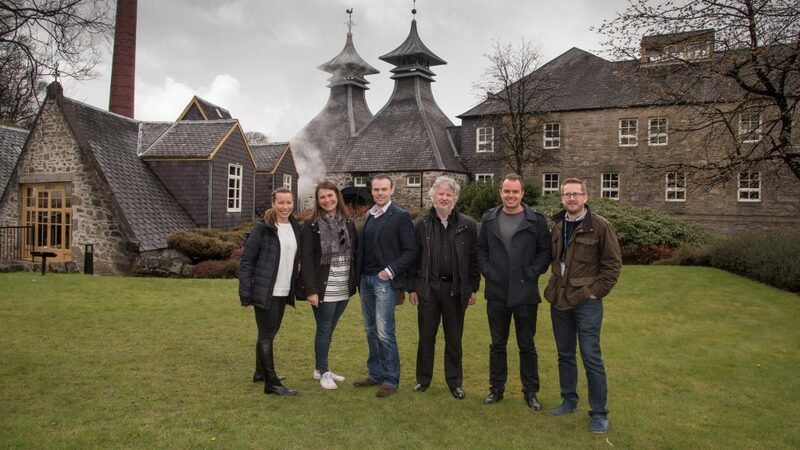 Founded in 1999 this week long celebration of Speyside Whisky brings together business and communities throughout the area as they work together with the brands and distilleries helping to gain more overseas exposure to the area. 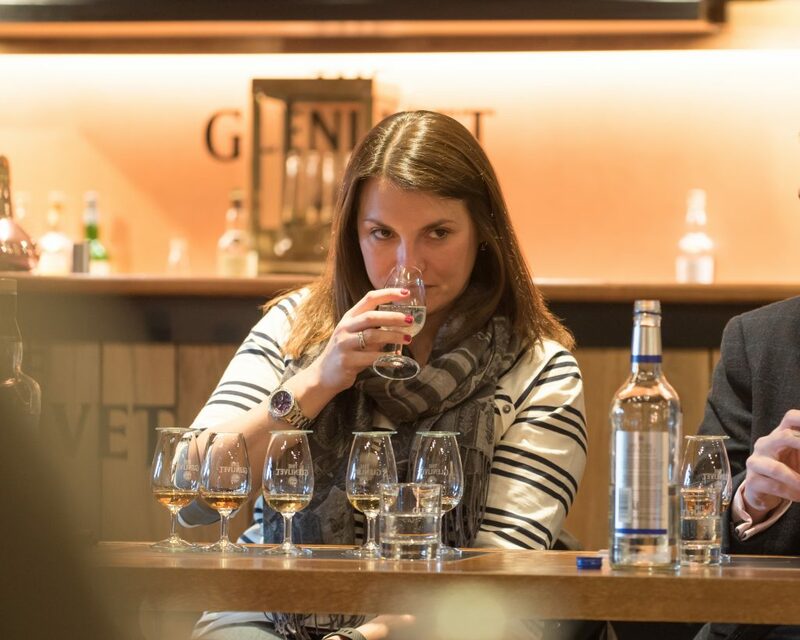 Speyside is home to over 50 working distilleries and my host for the festival, Pernod Ricard, can boast ownership of 12 of these: Aberlour, Allt-A-Bhainne, Braeval (Braes of Glenlivet), Glenallachie, Glenburgie, Glen Keith, Glenlivet, Glentauchers, Longmorn, Miltonduff, Strathisla and Tormore. 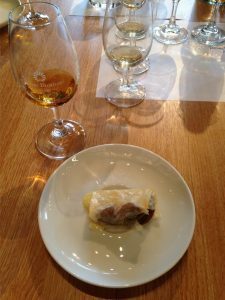 However over the three days we concentrated on their two superstars of the bunch, StrathIsla; home to the premium blend Chivas Regal and Glenlivet; home to the worlds most popular single malt whisky. Arriving by train in a winter wonderland with the white Cairngorms dominating … set the perfect scene for the next few days of Whisky education and dramming. 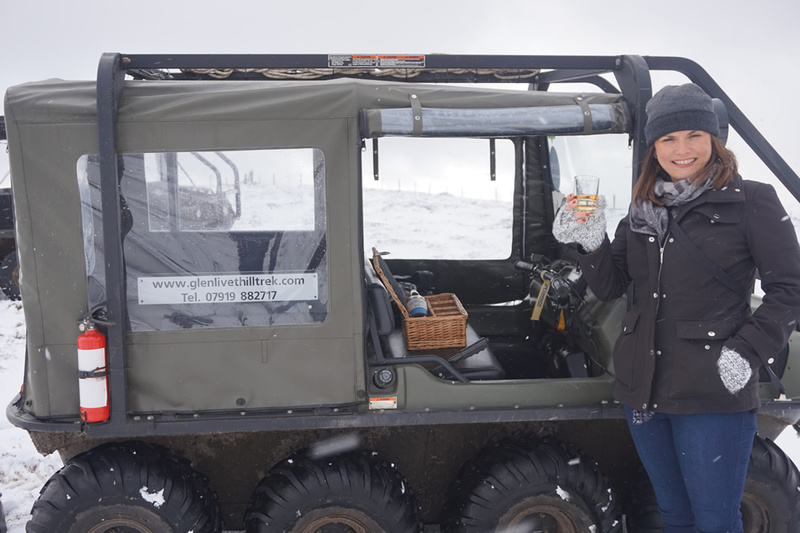 First stop was at The Glenlivet, but not the distillery, we were dropped at the Cairngorm Mountain foot hills of Blairfindy, Glenlivet to find our Argocats for the day (mini tanks with tents on the top) where Charlie was to be our guide and region educator for the afternoon. 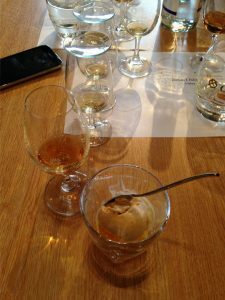 We enjoyed, vertical climbs, breathtaking views, Glenlivet drams, blizzards, Glenlivet drams, whisky snow cones and a wealth of knowledge about the area. We ended the day tucked away in a bothy back at the foot of the hill, with extra warming drams of Glenlivet Founders Reserve and yet another blizzard to watch over. Next on the agenda was a warehouse tasting in one of Strathisla’s warehouses, where we drew from the cask our own drams – including cask strength Chivas Regal 12yo & 18yo, Royal Salute 21yo and to finish 1990 single cask Strathisla. Strathisla can be found in the town of Keith, and is the home of Pernod Ricard’s top blends Chivas Regal and Royal Salute. 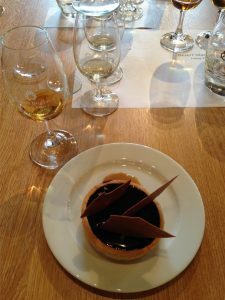 Back on the road we headed to the Glenlivet distillery, and after a hearty lunch we were treated to a masterclass of many of The Glenlivets core editions plus a couple of cask strength releases. One of my highlights of the festival was the Grantown Curry & Quiz night. Our team assembled: which included Tiger from the Edinburgh Whisky Blog who was a fabulous asset to the team “wham bam thank you dram”, our strong team of 6 were victorious – by a country mile. Celebrations ensued all the way back to the hotel – even some bubbles made an appearance. 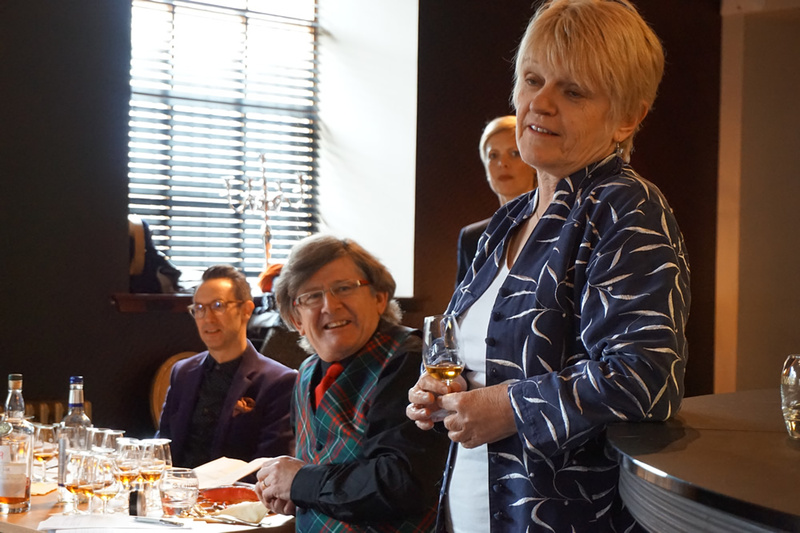 Our final day at the festival had us back at the picturesque distillery of Strathisla where we were spoiled not only with surroundings, whiskies and food but also a few Whisky notaries Martine Nouet, Ian Buxton and Neil Ridley, the event was entitled “Desert Island Drams”. 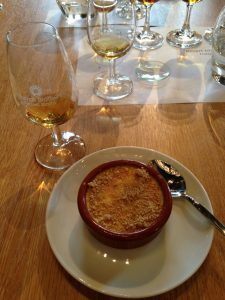 Between them they had skillfully married a few of their favorite drams with food, stories and music – a real sensory experience. 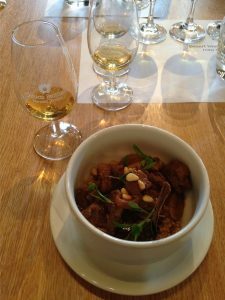 All dishes below; and a few of the whiskies sampled with these pairings were, Ballantines Christmas Blend, Chivas Regal and Scapa Skiren. Truly can’t believe it has taken me all these years to visit this extremely well organised and attended festival. 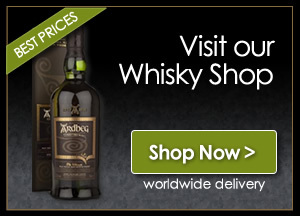 For all Whisky lovers this is a must visit festival, where you will find an event to suit all.